Latent Images / Diary of a photographer French edition, seventy five numbered and signed copies English edition, seventy five numbered and signed copiesThe two editions were printed in offset on 90gsr Vega paper and 300gsr Arcoprint paper for the cover. The photographs of the two letters are silver based and have been printed on a 250gsr Fuji Frontier paper.The photographs of the reels which introduce each board are silver based and have been printed on a 220gsr satiny Fujifilm paper. Third section of the Wonder Beirut project, 2009. 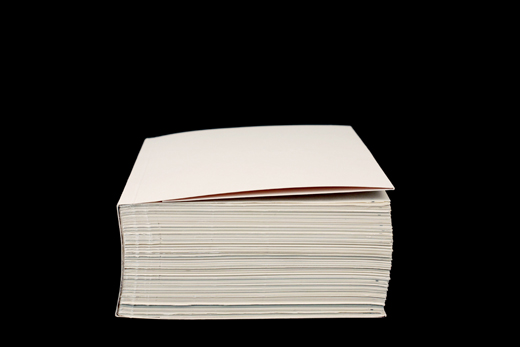 Format: L180 x H240 mm, 1312 pages.